Its hybrid sensibility merges the popular appeal of an arts periodical, the visually engaging style of a design magazine, and the in-depth exploration of a scholarly journal to create a sourcebook of ideas for an eclectic international audience of readers, from artists and designers to scientists, philosophers, and historians. Using essays, interviews, and artist projects to present a wide range of topics in language accessible to the non-specialist, Cabinet is designed to encourage a new culture of curiosity, one that forms the basis both for an ethical engagement with the world as it is and for imagining how it might be otherwise. 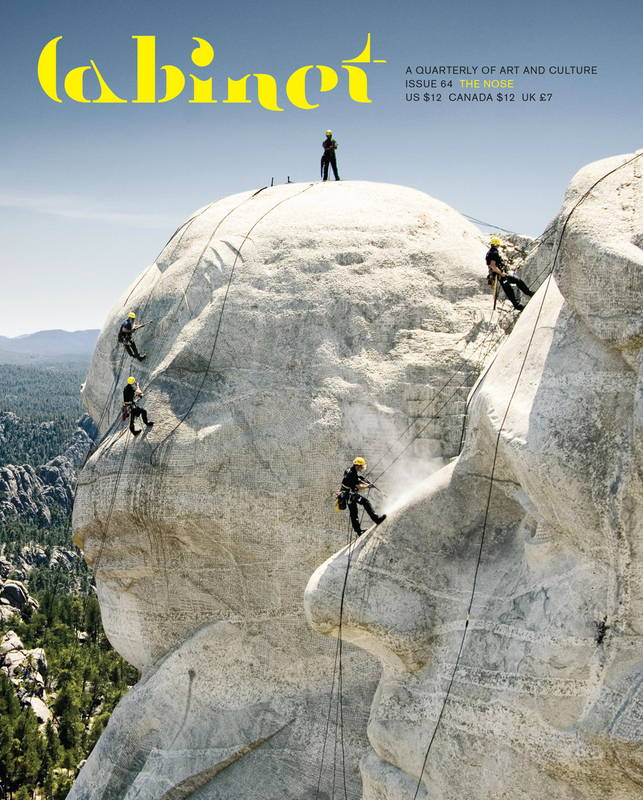 In an age of increasing specialization, Cabinet looks to previous traditions of the well-rounded thinker to forge a new type of magazine designed for the intellectually curious reader of the future.